With the arrival of the online cash game Wealth Words, there has been an unprecedented growth in the crossword puzzle community for the most obvious reason, real money as winnings! 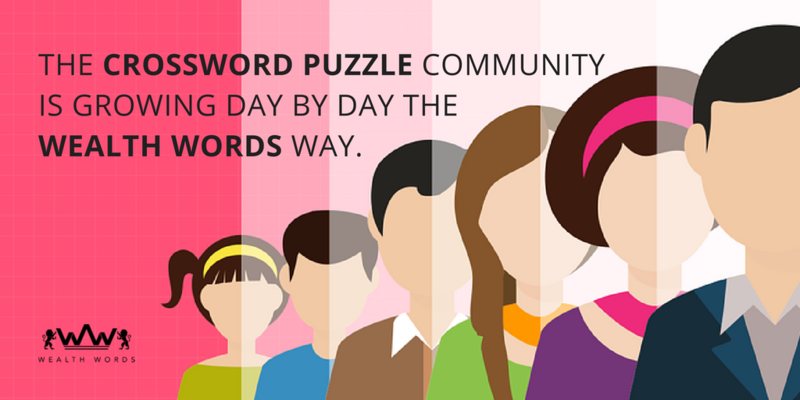 Yes, since its inception in April’ 2017, Wealth Words has been offering huge pool of cash prizes to its players for cracking the puzzles right and this certainly has accelerated the excitement of crossword lovers across the globe. Well, that’s the reason this online cash game has garnered followers as huge as 1600 with a website visit of a whopping 62,740 in a short span of a year. How commendable is that! Revamping the old school crossword puzzles (remember playing it in Sunday magazines and newspapers?) into a totally new real money game avatar is something that Wealth Words really needs to be applauded for. It has indeed revived the rich heritage of crosswords dating back to some 100 years by helping crossword aficionados take their puzzle instincts online while making money out of it. It certainly couldn’t get any better, could it? Well, it could if I told you about the exact amount of cash prizes you can win out of this online cash game. Excited already? Craving to win big here? Well, your crossword cravings might just go a level up when you know that cash prizes here are as high as $1600. Yes, you heard that right. $1600 in a go and that too through a simple game of words. 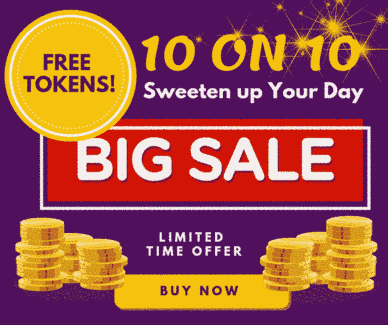 All you need to do is register at its website, buy tokens worth $2 each for playing and you are good to come on-board with Wealth Words. Yes, it is as simple as that. Absolutely no rocket science involved here! Imagine how effortlessly you would be able to fulfill all your desires and wishes by just indulging in a game or two of this online crossword. Remember that solo Europe trip you were dying to take but, were short on cash for it? Well, your dream might just come true if you get lost in the twists and twirls of crossword games, the Wealth Words way! And, if that’s not already making you swoon enough (which it certainly is, isn’t it? ), the fact that you can also win divisional prizes here is another cherry on the cake for sure. Yes, at Wealth Words, there are a plethora of other cash prizes distributed in the form of division 1 and division 2. While the division 1 cash prizes can be taken home by cracking all of its 20 puzzles right, the division 2 cash prizes are awarded to the player with the second highest correct answers. Further, to make the game more fun and enticing, Wealth Words also gives its players the chance to play its open game where anyone and everyone can hone their puzzling skills for free before jumping in the ultimate crossword bandwagon of winning cash prizes and laughing all the way to bank. Now, isn’t this one cool online cash game to indulge in? It certainly is. So, what are you waiting for? Don’t wait a second and just dive in its world of words. After all, a little extra cash never hurt anyone, right? Play hard, win harder! All the best. How to play online crossword puzzle game and win real money with Wealth Words?